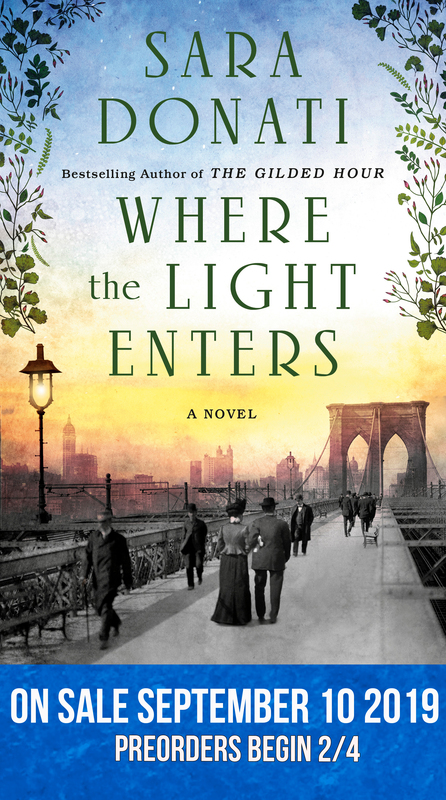 Over the coming months I will be posting bits and pieces about Where the Light Enters to help tide you over until publication. 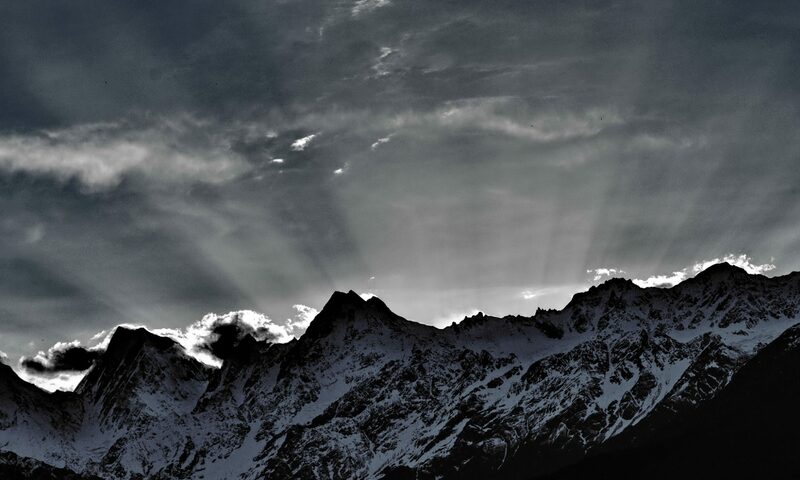 This first time I’ve got a piece of my research to share. 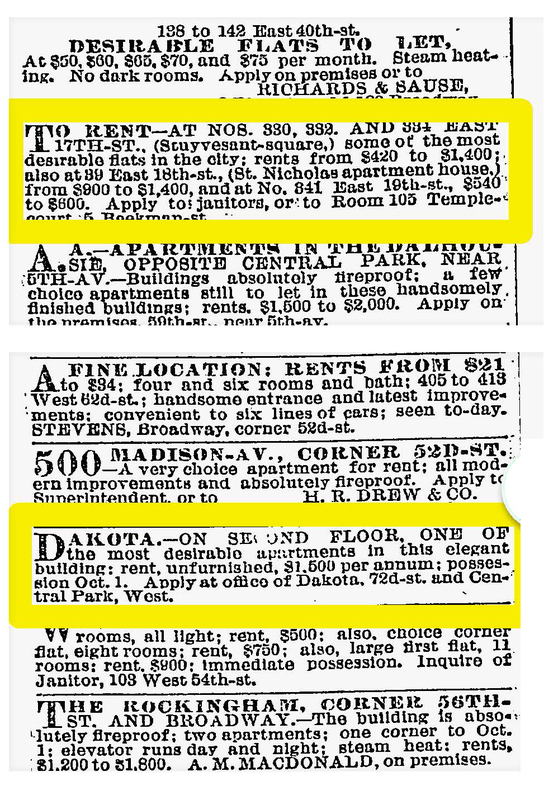 These real estate/rental ads are from the New York Times in 1884. The two outlined in yellow are relevant to the story. And they are, in my view of things, just plain interesting. The rental market has sure changed.